VPG Transducers proprietary load cell technology, products and services are found in many industries, in a wide variety of markets and applications. Our experience and expertise in weighing and force measurement help customers choose the right standard or custom solution to deliver optimal performance and return on investment, year after year. Global warming. Population growth. Weather pattern shifts. 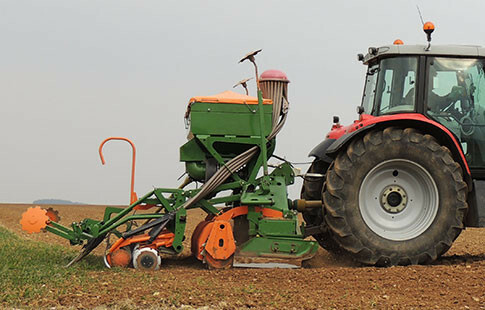 The agriculture industry's challenges to produce enough food for the world calls for our ingenious, innovative solutions to help increase yield and maintain efficient operations. 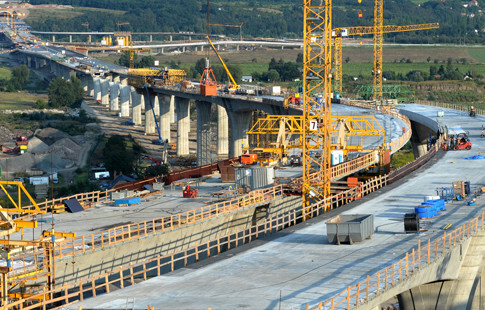 Our strain gage-based force and load sensor solutions are found in many applications in the construction market. 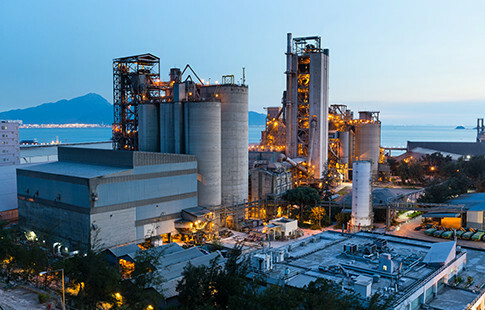 Our long-time manufacturing partners appreciate our focus in providing safe, reliable and easy to use solutions for heavy lifting operations or monitoring applications. Our telehandler solutions are compliant with EN15000 standards for safety operations and our solutions related to aerial work platforms are compliant with EN280 standards. Medical technology has enabled a longer life expectancy and lower mortality rate. 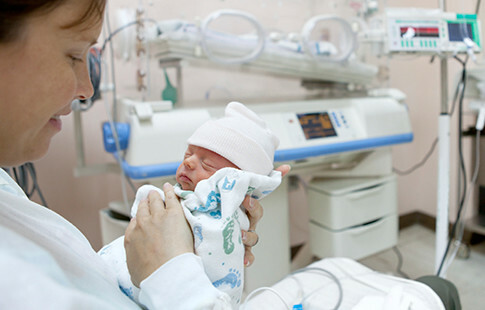 VPG Transducers has solutions that help healthcare professionals provide care, from the most fragile neonates to the most critically-ill patients. We built our reputation in precision weighing and our heritage brands -- Celtron, Sensortronics, Tedea-Huntleigh and Revere -- ensure that customers have access to our wealth of knowledge, expertise and experience. Our innovative and state-of-the-art faciities are designed to produce load cells that meet the high standards our customers demand. Whether your installation is a scale, platform, silo, weighing system or custody transfer system, we have the right solution for you. 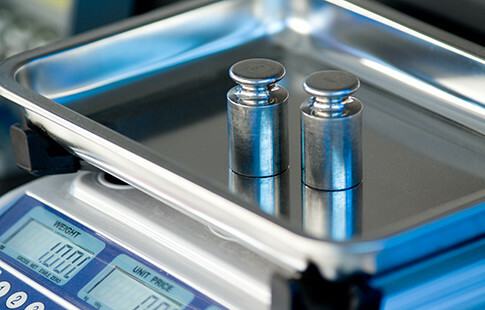 VPG Transducers has been providing weighing and force measurement products for decades. Our load cells and force sensors used the most advanced foil-based strain gage technology produced in house within Vishay Precision Group. Due to our proven experience and well-established design capabilities, we can provide a wide range of standard and custom made solutions for many industrial areas and needs. 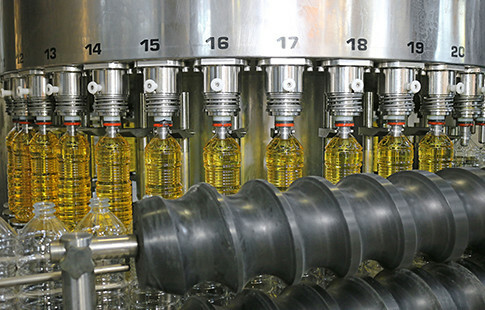 VPG Transducers provides reliable, precise sensors that support today's automated systems. Our food production application solutions help farms and food processors attain higher yields, less waste and greater throughput. 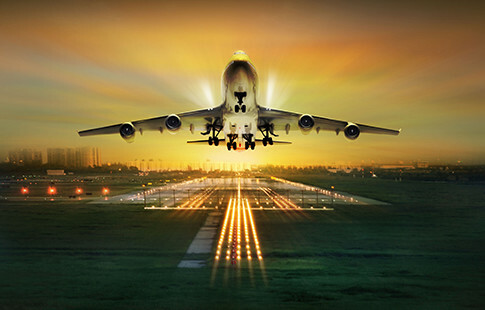 Our extensive knowledge in design and installation of load cells allows us to support our avionics customers. Our customers trust our expertise in stress and strain analysis, and partner with us to choose the right standard or custom solution. Together, we ensure that safety standards are met or exceeded. 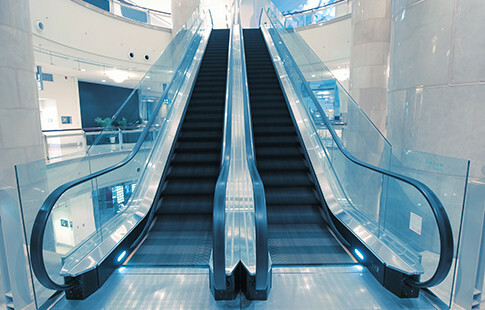 The escalator and elevator lift are common sights in our modern world. The heart of any reliable and efficient people-mover system lies in its sensor. VPT Transducers keep things moving along safely, with our reliable and robust load cells.